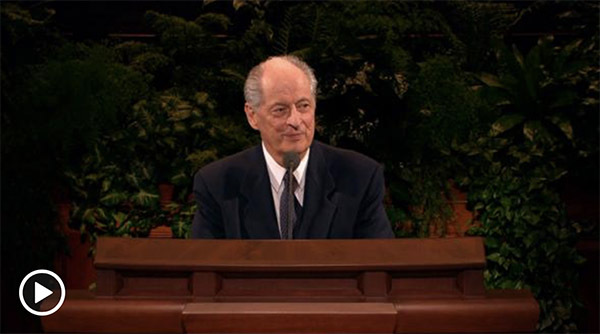 Elder Robert D. Hales, an apostle of The Church of Jesus Christ of Latter-day Saints, died at 12:15 p.m. Sunday, October 1, 2017, in the hospital at age 85 from causes incident to age. He was surrounded by his wife and family at the time of his passing. 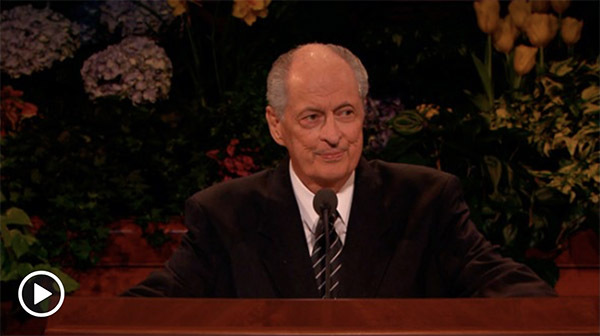 Elder Hales was sustained on April 2, 1994, to the Quorum of the Twelve Apostles and received his call as a general authority on April 4, 1975. 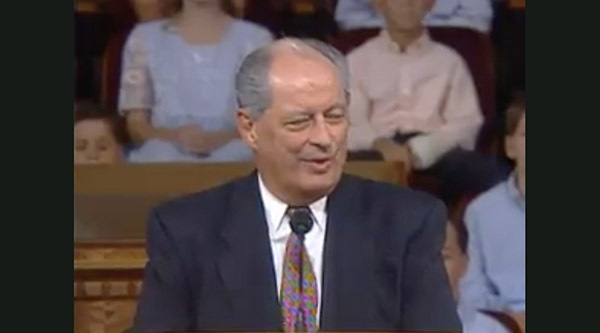 While serving as a general authority and apostle, Elder Hales was a champion of missionary work. 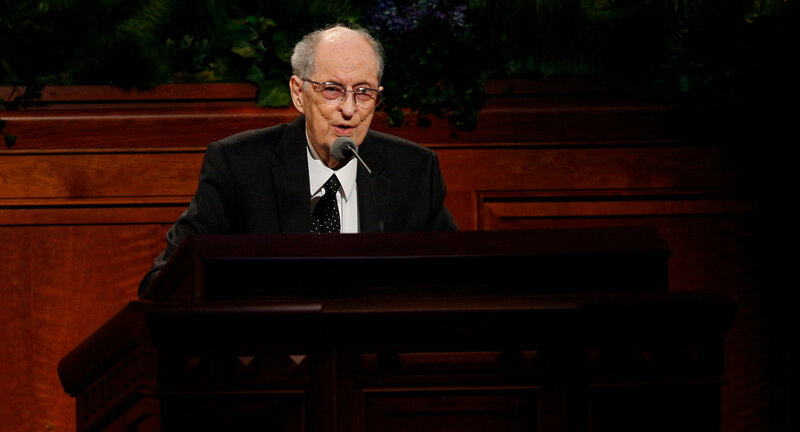 We want to honor his memory and service in his calling by highlighting several of our favorite talks centered around missionary work. Our testimony comes by the gift and power of the Holy Ghost. The testimony received and carried within us enables us to hold a steady course in times of prosperity and to overcome doubt and fear in times of adversity. Each of us needs to know what a testimony is, how we can get it, and what our responsibilities are once we have received a testimony. A testimony is the spirit of prophecy (see Rev. 19:10). It is a personal revelation from God, revealing the truthfulness of the gospel of Jesus Christ. A testimony comes through the Holy Ghost; it makes a deep and lasting impression on the soul. Individual testimonies are the foundation and strength of the Church. Your Heavenly Father needs you. His work, under the direction of our Savior Jesus Christ, needs what you are uniquely prepared to give. 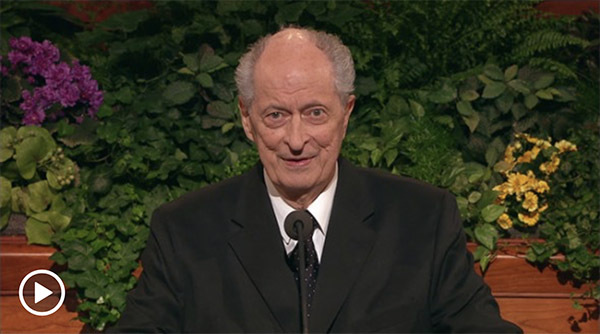 “If you are or will soon be the age of a senior missionary, I come to you this afternoon to witness of the blessings that can change your life forever. Your Heavenly Father needs you. His work, under the direction of our Savior Jesus Christ, needs what you are uniquely prepared to give. Every missionary experience requires faith, sacrifice, and service, and these are always followed by an outpouring of blessings.